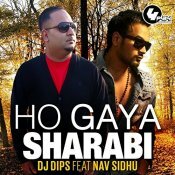 4PlayRecordings are proud to present the brand new single released by DJ Dips entitled “Ho Gaya Sharabi” featuring Nav Sidhu!! 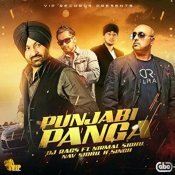 DJ Rags is back with his highly anticipated brand new single entitled “Punjabi Panga” featuring Nirmal Sidhu, Nav Sidhu & K-Singh! 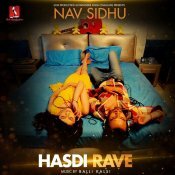 Nav Sidhu is back with his brand new single entitled “Hasdi Rave” Produced by Balli Kalsi! 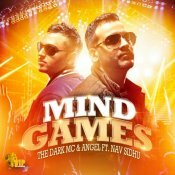 VIP Records are proud to present the highly anticipated brand new single released by The Dark MC & Angel entitled “Mind Games” featuring Nav Sidhu! ARE YOU Nav Sidhu? Contact us to get a featured artist profile page.